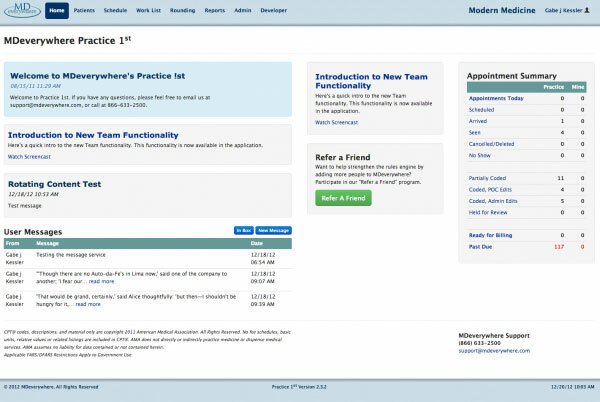 Practice 1st is a cloud-based practice management solution that combines a strong electronic medical records with all aspects of quality medical billing services. It served practices of all sizes and is designed to cater to the needs of more than 40 distinct specialties. 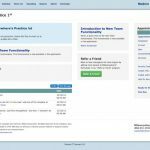 Practice 1st EMR is user-friendly has customizable features and offers improved care coordination with physicians, labs and other facilities. Key features offered by this EMR system include a user-friendly patient payment portal, insurance claim denial management, electronic eligibility verification, payment posting, and claims submission. 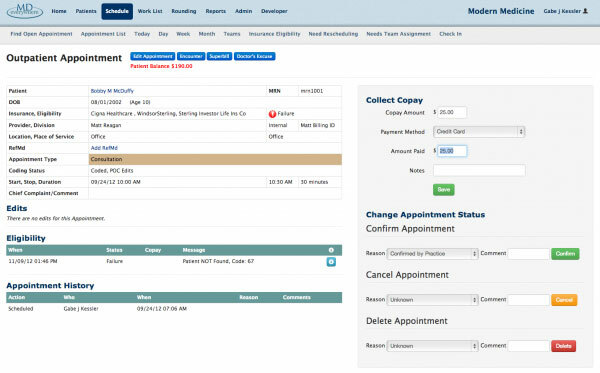 The patient scheduling component of Practice 1st covers critical features such as patient recalls and appointment reminder calls. The company understands that the workflow and records-keeping requirements of various medical specialties are very different from each other. So to make it easy for healthcare providers the software focuses on the three levels of care: Pre-operative, Intra-operative and Post-operative. 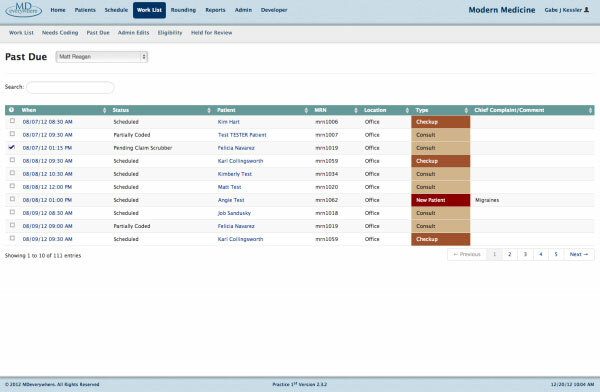 The system does that by offering ASC-specific templates and built-in ICD and CPT codes. 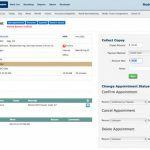 Practice 1st EMR further includes important features such as patient flow management, adverse event reporting, and document management, e-prescribing and patient education. For billing the Health IT solution offers two important systems – Claim Expert and Contract Expert – that are vital in ensuring payer contract compliance and reducing insurance claim denials. Contract Expert assists in ensuring that proper claims are continuously being paid by insurance carriers. The Claim Expert feature, on the other hand, provides a powerful rules engine designed to eliminate coding errors for correct payments. For practices opting for its billing services, the company offers an exclusive account manager and 24/7 customer service. 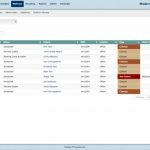 Practice 1st EMR offers powerful administrative and clinical capabilities that allow clinicians to improve their workflow processes. The system allows practices to improve quality of care, reduce costs, and share patient medical information from one practice to another, easily.